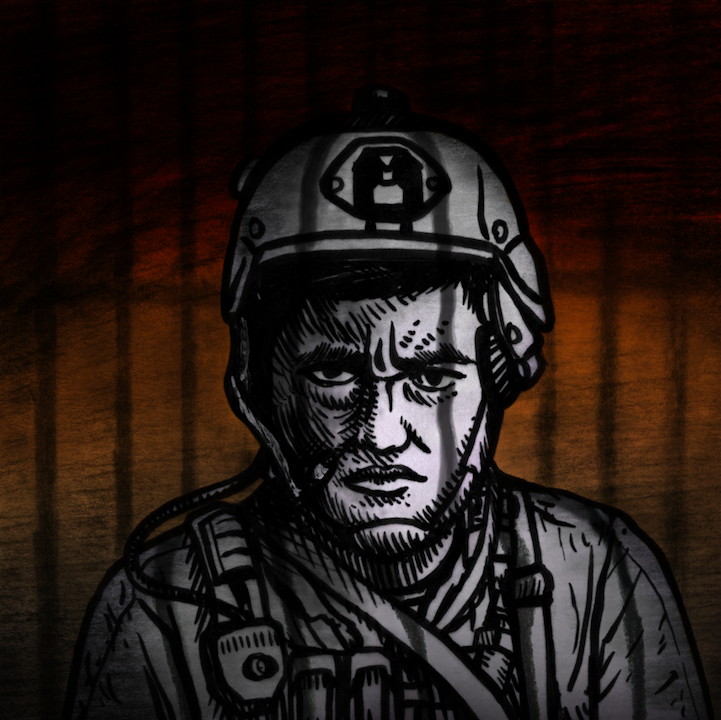 "The Iron Gate" - When Dallas Sanchez was stationed in Iraq, he saw danger every single day. But one night on patrol, when his small kill team took over a house in Baghdad, an unseen force had a message for them: Get. Out.